Forks of the Credit is on the famous Bruce Trail. Hiking and picnicking are favourite activities. Popular in the winter for cross-country skiing and snowshoeing. Question: Can I spread the ashes of a loved one in provincial parks? 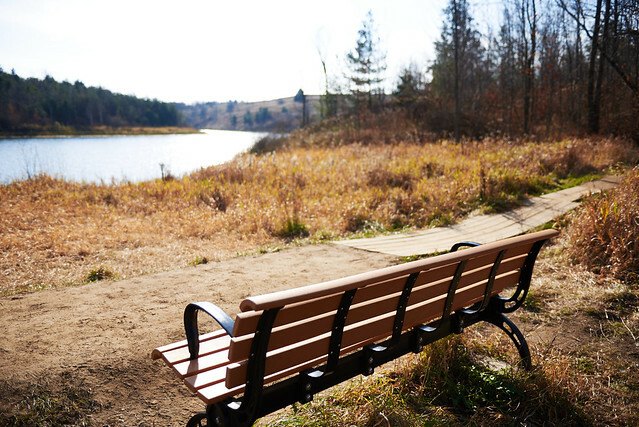 Ontario Parks recognizes that the practice of scattering cremated remains is an important part of the religious beliefs of many families. Anyone who wishes to scatter the cremated remains of a loved one can do so in Ontario’s provincial parks on both land and in water. As a reminder, all day-use visitors entering an Ontario provincial park must purchase a permit which allows the vehicle and its occupants to be in the park between 8:00 a.m. and 10:00 p.m.
Ontario’s provincial parks are dedicated to the people of Ontario and to visitors, for their inspiration, spiritual, education, health and recreational enjoyment – with the intention that these areas be managed to protect provincially significant natural and cultural features and preserved for future generations. The Funeral Burial and Cremation Services Act prohibits the interment (burial) of human remains, including urns (containing ashes) except in a registered and operating cemetery.